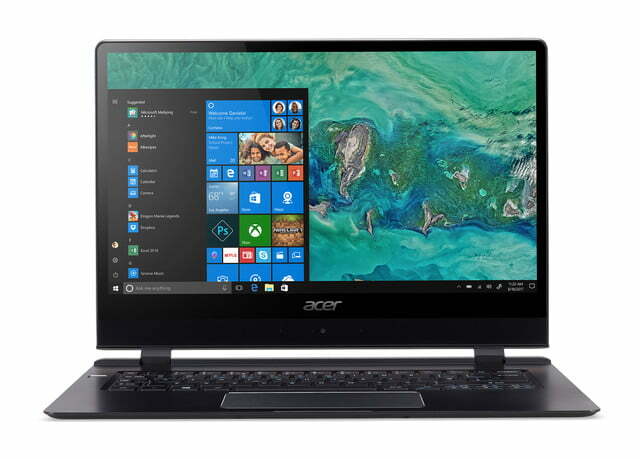 Acer has a unique lineup of hardware offerings at this year’s Consumer Electronics Show (CES), with the new Acer Swift 7 offering powerful internal hardware alongside 4G LTE connectivity and a Swift 7 Black Edition with a 2-in-1 design and Nvidia MX150 graphics processor. 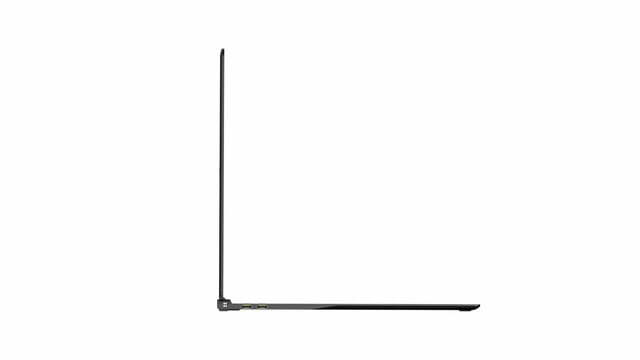 They’re joined by upgrades to the Nitro 5, Spin 3, and Chromebook 11 ranges, giving you more options and more powerful hardware for your money. 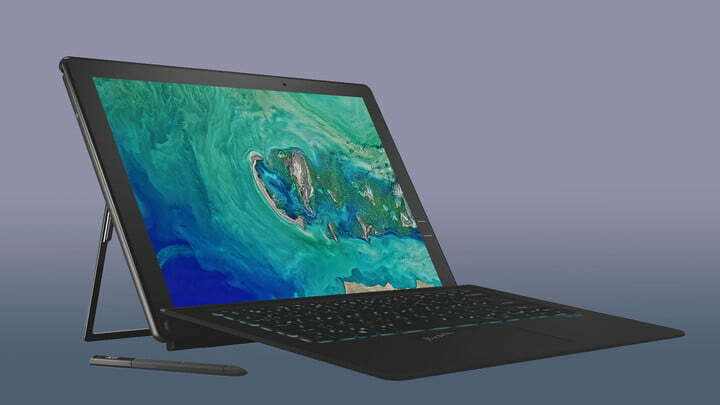 The different hardware lines are distinctly different from one another, marketed at different segments of consumers with very different purposes, but they’re all making their debut at CES 2018 and will go on sale over the next few months. 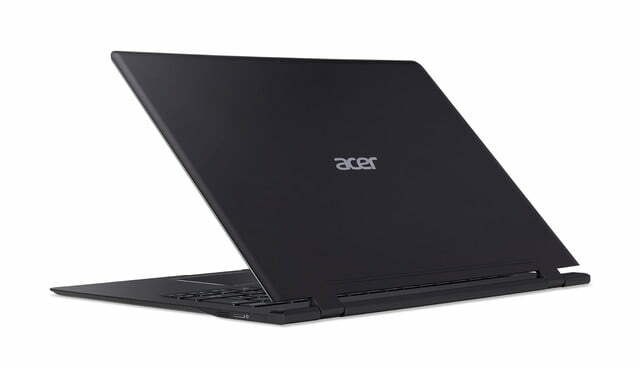 As Acer’s flagship, ultrathin and lightweight notebook PC, the Acer Swift 7 is a profoundly portable laptop. 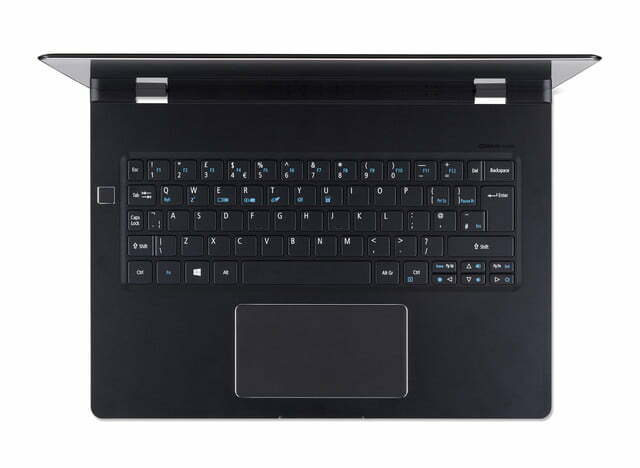 At just 9mm thin, it packs a seventh-generation Intel Core i7 CPU under the hood, helping to power its 14-inch touchscreen display with a 1080p resolution and fronted by protective Gorilla Glass. To make it even nicer to use, that touchscreen has a “soft-touch feel,” which is said to make it feel like silk as you glide your fingers across it. 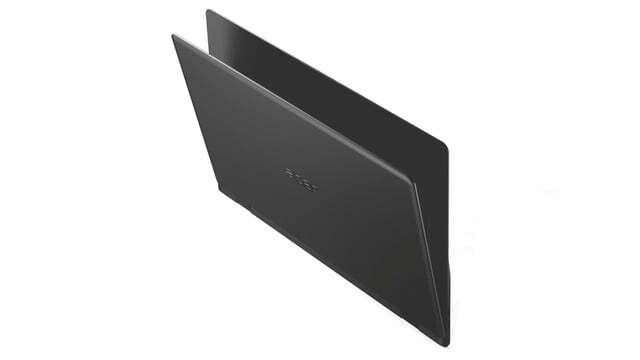 To further enhance its portability, the Swift 7 comes with integrated 4G LTE connectivity and a powerful internal antenna built into the solid aluminum shell, so you can access a high-speed internet connection wherever you go. Backed up by 10 hours of battery life, the Swift 7 will keep you working and consuming for longer, no matter where you go. 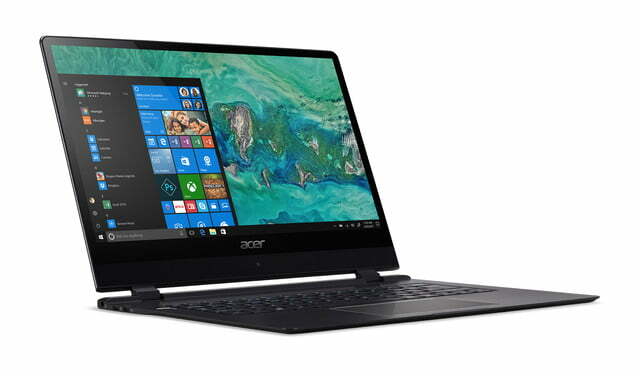 Set to go on sale in March, the new Acer Swift 7 starts at $1,700.